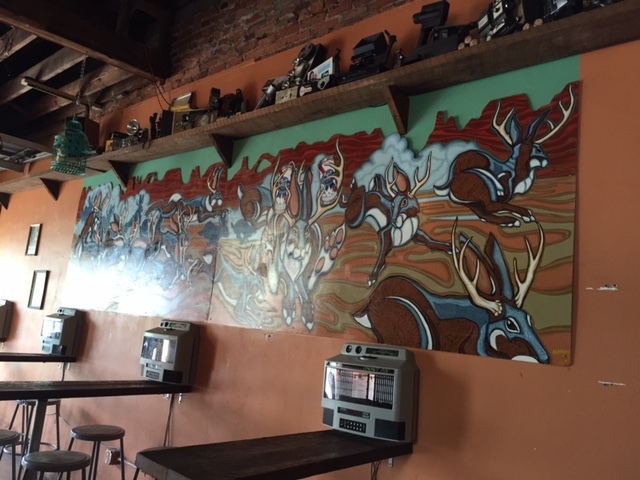 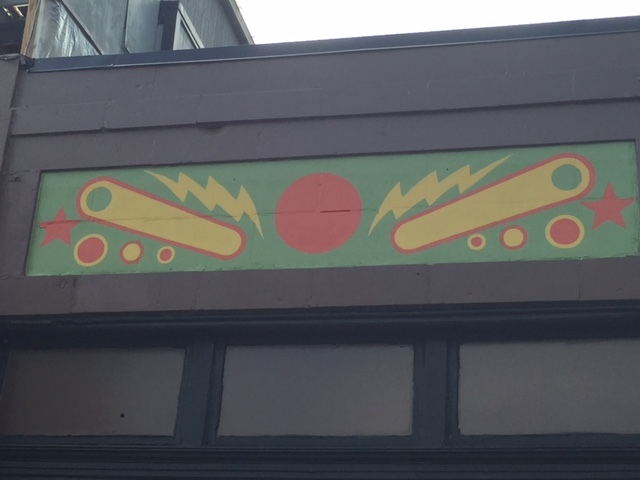 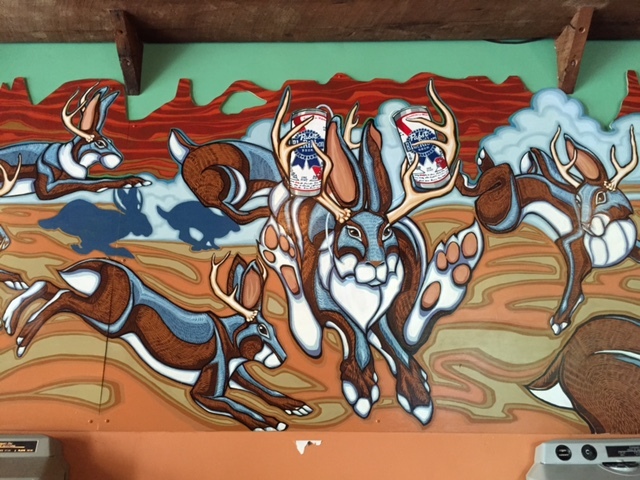 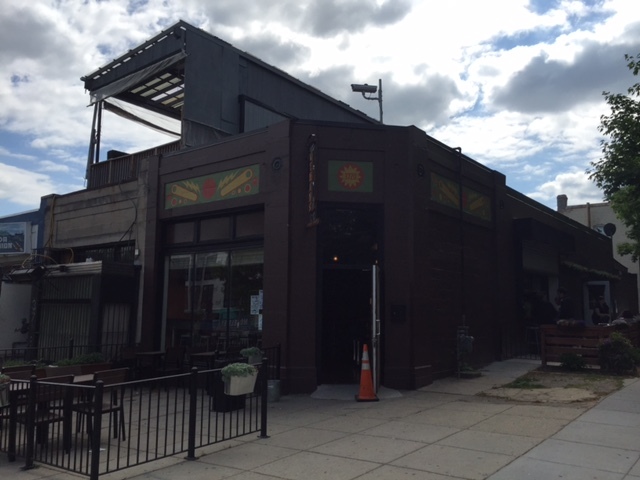 PoPville » New Art at Lyman’s Tavern Celebrates Pinball and the Famed Jackalope of course! 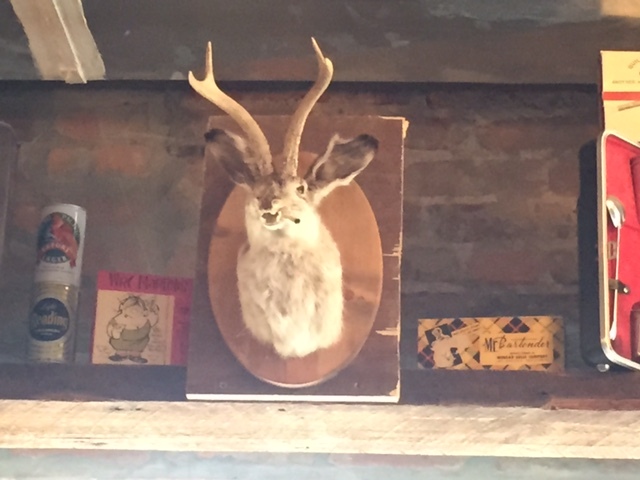 Lyman’s Tavern getting better and better. 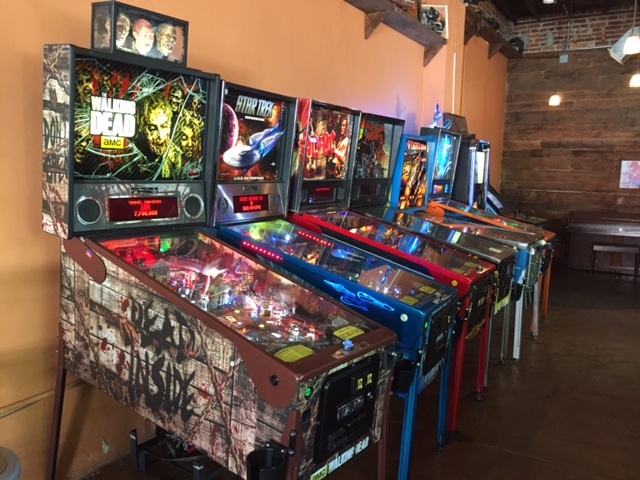 Thanks to all who sent emails.